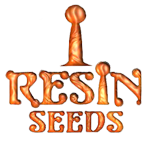 Resin Seeds - Hammershark. Free US delivery. Resin Seeds Hammer Shark is a cross of Dieseltonic and Shark Shock. Due to the possible high CBD levels in Dieseltonic around 20% of these cannabis seeds will have high CBD content, perfect for medical users. 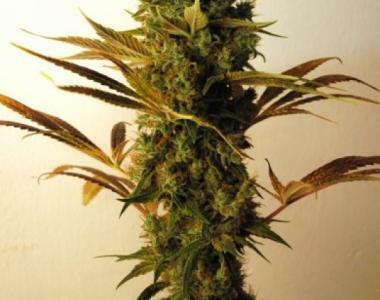 Hammer Shark is an impressive quick flowerer due to its indica heritage. Flowering in 8 weeks with big top heavy colas, drenched in sticky resinous trichomes. With tropical flavours of sweet fruits and an undertone of the old school Afghani,Hammer Shark is a hard hitting, high strength relaxing strain. Ideal for indoor or outdoor cultivation.